Maryborough Fitness Health & Bodyworks - 24 Hour Gym in the Fraser Coast! LOOKING FOR A GYM IN MARYBOROUGH? 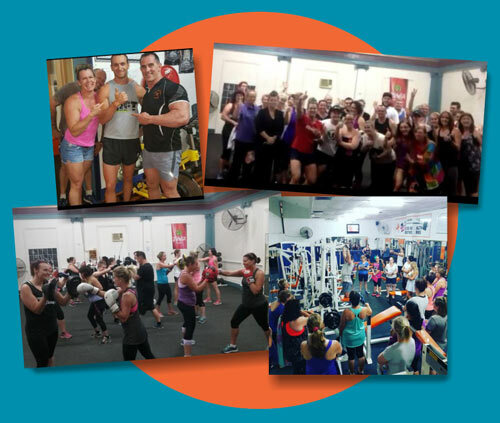 Maryborough Fitness, Health & Bodyworks is a family owned Gym, operating right in the heart of Maryborough in the CBD, owned by Chris & Tina Black. With friendly atmosphere and enthusiastic culture, we offer a complete facility that helps make your fitness journey much more convenient. 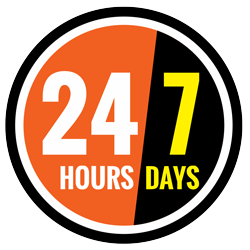 WE ARE A 24 HOUR GYM! Learn more about gaining 24 hour access! Sunday & Public Holidays closed: come see us for 24 Hour access! JOIN A THRIVING COMMUNITY OF LIKE-MINDED PEOPLE? At MFHAB friendships are forged every day. With positive community of people working together to better themselves, our supportive atmosphere will prove to be a fun and enjoyable experience. This atmosphere helps people achieve more in a nurturing environment of fitness enthusiasts and highly qualified professionals. We’ve helped countless people transform their bodies and even win the nationwide body transformation challenge Max’s Challenge and Maxine’s Challenge. 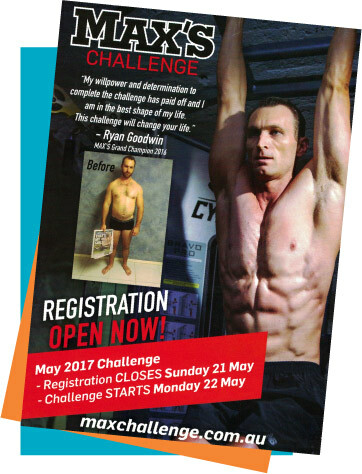 Learn how you can become a part of this challenge that will change your life (and your body) forever! Ask the MFHAB Team how you can join the challenge. Check out just some of our success stories and transformations made right inside our gym walls!